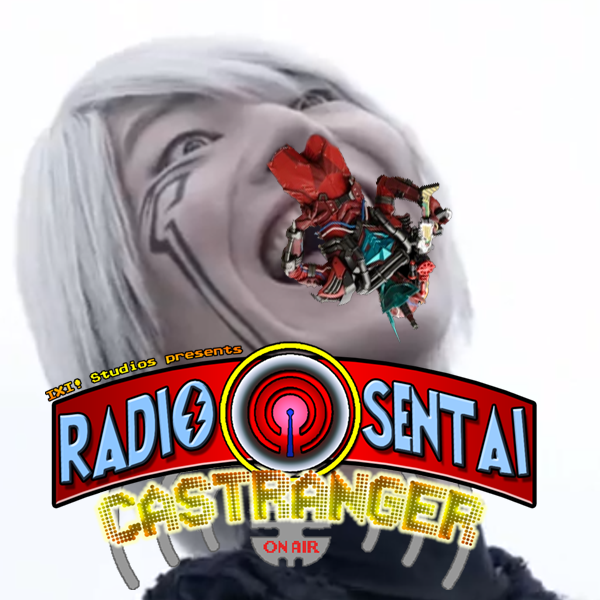 One of our most active Discord fans, Blaze, joins the full Core Five as Spell Caster this week, as we discuss a black Para-DX, the passing of another voice actor, Build gets tentacle-y, the confirmed long overdue return of our favorite birdman, and we gotta fund Lane going to Dan Kuroto's public event! Red, Yellow and Pink Casters have poofed! Looks like it's up to Dream Caster, Quantum Caster, and *gasp* Savage Caster to fill their shoes! 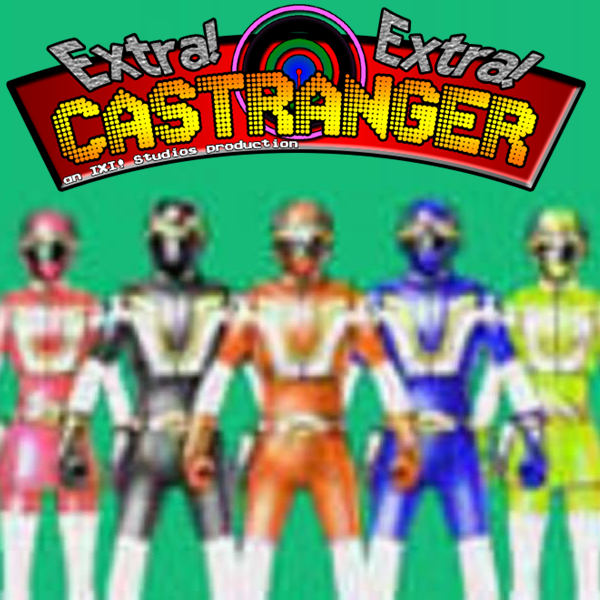 Lots of news this week including lots of images of Build stuff and toys, the trademark and rumors for the next sentai, SPD Blue got one hell of a promotion, and Savage Caster makes us sample Brio live on the air, then uses the Discord chat to derail the conversation.